The Shed as seen from the High Line in December 2018. Photo: Brett Beyer. 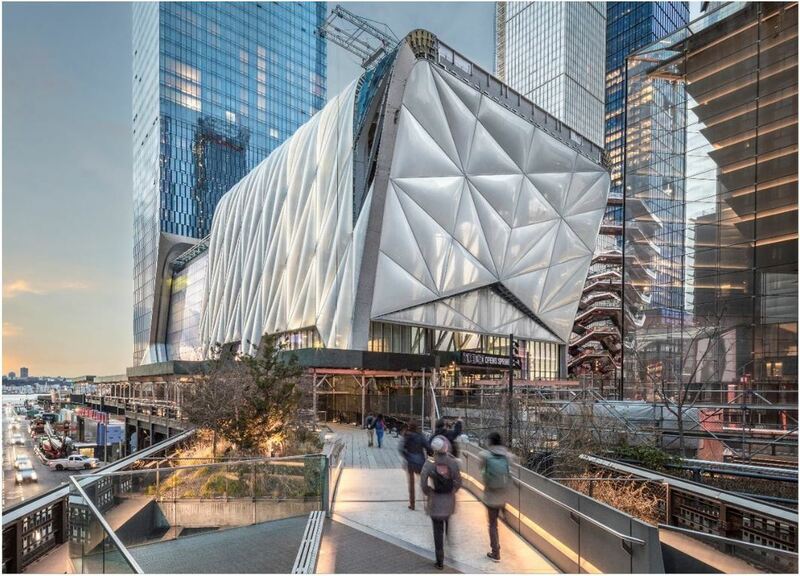 New York’s the Shed, the new 200,000-square-foot cultural center dedicated to commissioning, developing, and presenting original works of art, announced today that it will open its doors on April 5. Located at the center of the Hudson River Yards development at West Thirtieth Street, the cultural organization also revealed that it will name its main building and two of its spaces in honor of Michael R. Bloomberg and Jonathan and Lizzie Tisch, the project’s major contributors.